Immerse yourself in pure luxury at this secluded retreat looking out to the stunning waters of the Waimea Estuary. Te Koi the Lodge offers the ultimate escape for the seasoned traveler - a luxury lodge filled with charm and basking in natural beauty. Set amidst luscious gardens on a secluded point overlooking the stunning waters of the Waimea Estuary, Te Koi plays to all the senses. Seasoned Chef, Ali and Sommelier, Ian Metcalfe are at your service for specially prepared dinners featuring local delicacies, matched with delicious wines from the region. Specially chartered helicopter and boat trips can be arranged to explore the local surrounds in style. Sit back, relax and breathe in the intoxicating beauty of this luxury retreat. 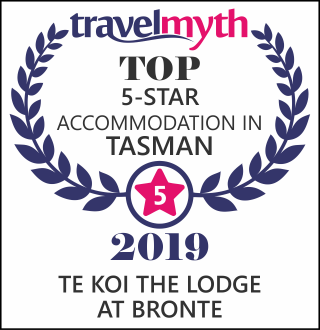 Te Koi is located approximately half way between Nelson city and Abel Tasman National Park. 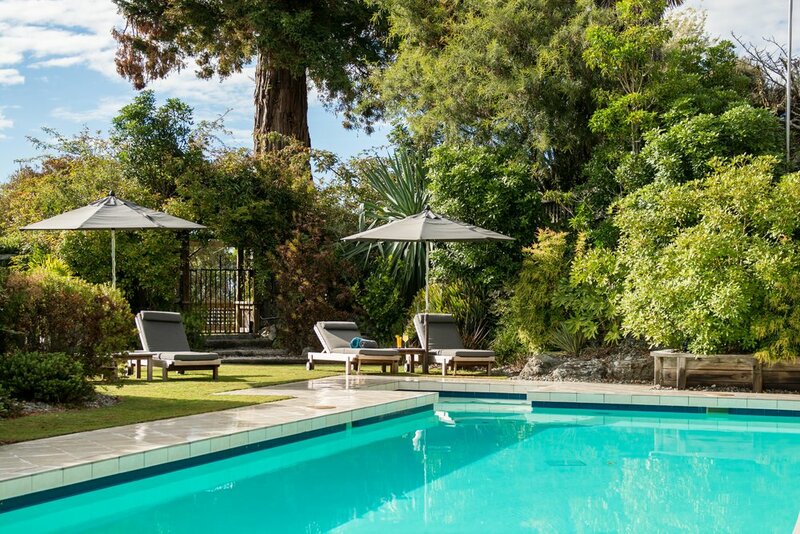 Centrally placed in the region and accessible by road and helicopter, its tranquil, park-like setting belies its proximity to amenities; just 25 minutes drive to Nelson airport and 30 minutes to Nelson City. Exclusive airport transfers can be arranged from Nelson Airport upon request. 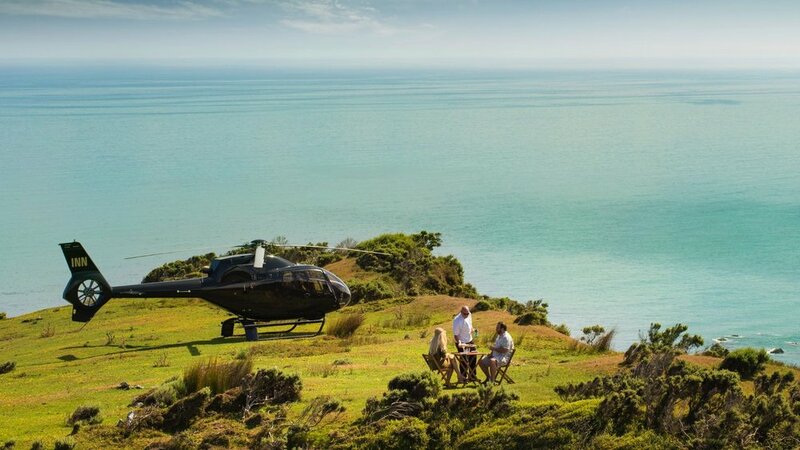 Explore the best of the local surrounds with our specially chartered helicopter excursions, wine and art tours and chartered days out exploring the waters of the Abel Tasman. 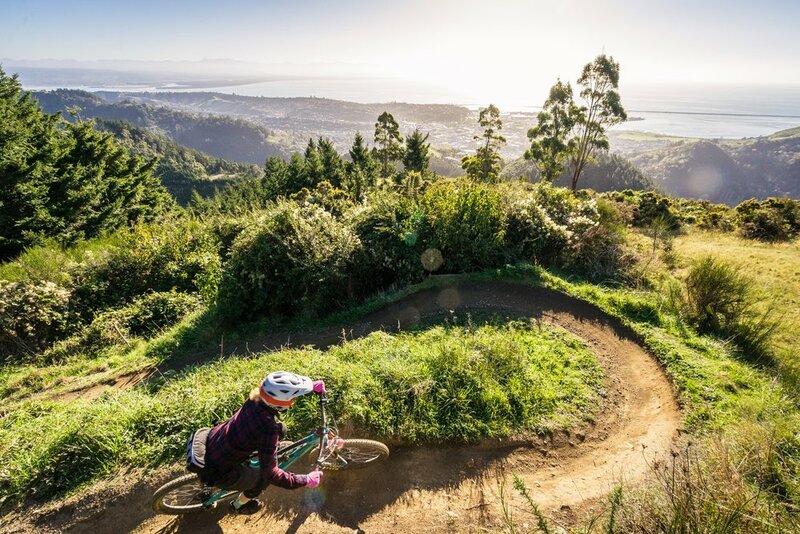 Visit stunning locations from the Lord of the Rings, take a bespoke cycle taste tour or simply relax on your own secluded beach with a picnic lunch.